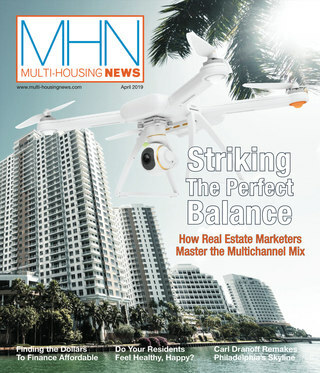 Multifamily starts have been on an upward growth trend for some time now, in concert with increasing demand. Housing starts as a whole were up more than expected in February, according to a report this week from the Census Bureau. Within total residential starts, multifamily was up too, coming in at 341,000 units started on an annualized basis. That’s about 19 percent higher than the same month last year. 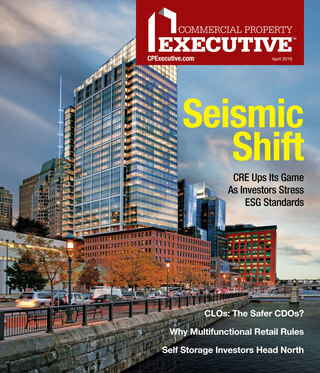 Multifamily construction is notoriously volatile, so one month isn’t particularly indicative. Yet multifamily starts (year-over-year) have been on an upward growth trend for some time now, in concert with increasing demand. The current level is not only a sign of full recovery from the trough of the recession, it’s above multifamily starts in the years before the recession, which tended to hover around 300,000 annualized units from the late 1990s to the late 2000s. In fact, multifamily starts now are in the same ballpark as starts during the 1970s, which came ahead of a boom in the early 1980s and then a bust toward the end of that decade. Starts peaked at around an annualized 600,000 units in the mid-80s, but were down to around 100,000 by the early ’90s, victims of slack demand as the Baby Boomers invested in houses. The most recent revival of apartment construction is being sustained by Millennials. Even without the recession, that generation would still be in its prime apartment-renting years during the 2010s, and will remain so for at least another five years—or more, if they wait longer en masse than their parents and grandparents to start forming families.